Wedding Chicks Member: Shannon Stent Images Serving: Australia See more: Portfolio Get Social: Facebook | Pinterest | Instagram | Google+ A few words from Shannon Stent Images about this wedding:We first met Patricia when she was bridesmaid for two of our previous brides, Emily and Megan. She had hinted that when the time came, she really wanted us to be the ones to capture her special day. When Patty told us she wanted to take us to Fiji for her wedding we were over the moon to say the least. Vinaka! 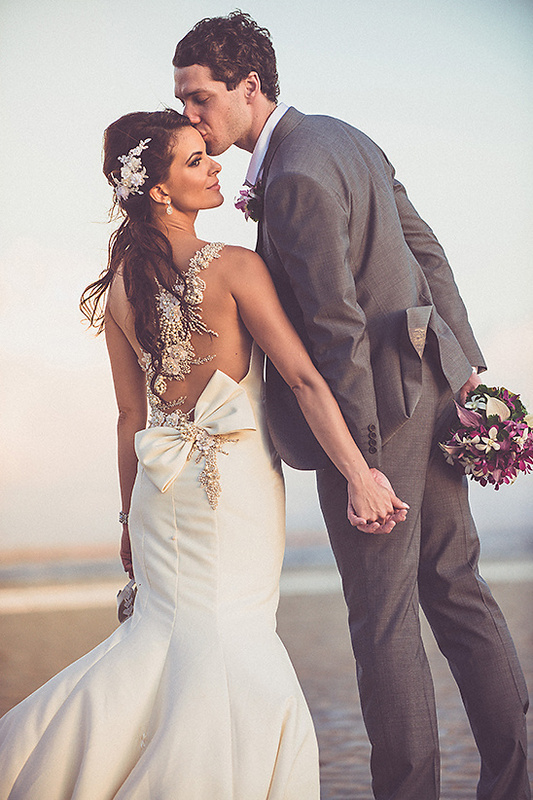 There is just something about a destination wedding that is hard to describe. Everyone is so relaxed and in holiday mode, it makes our job so much easier! Anchorage Beach Resort is away from the big resorts and hotels that Fiji is known for. Set right on the beach in Nadi Bay, it’s a nice break from the hustle and bustle of the tourist hot spots. A perfect place to celebrate your wedding with those that mean the most.